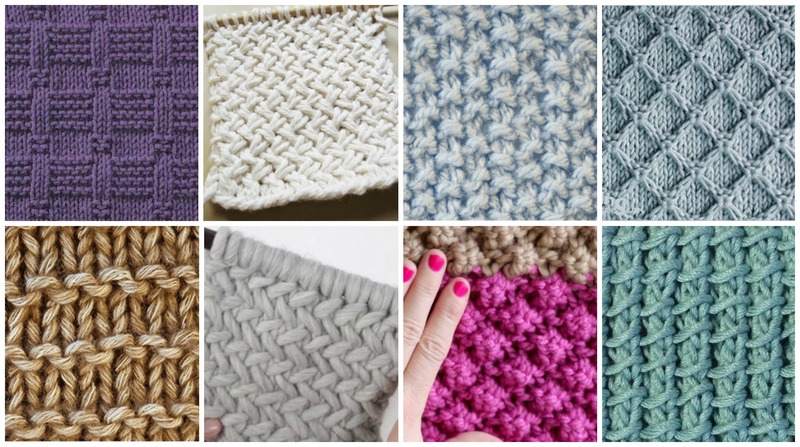 Here you can see 18 Easy Knitting stitches that you can use in many projects. On the picture you can only view 8 of them, but on the link you can see other ten stitches too with free patterns. If you like knitting and it’s you hobby this post may become your guide and you can use it anytime. There are simple and easy, but very beautiful and original stitches, with them you can knit blankets for your bedroom, sweaters for your husband or friend, accessories like hat, scarf and etc. for your children. With right colors and right stitch you can make magic and be in center of attention, because you will be most beautiful and proud. Make your life more beautiful with your hands and with us. Please enjoy.